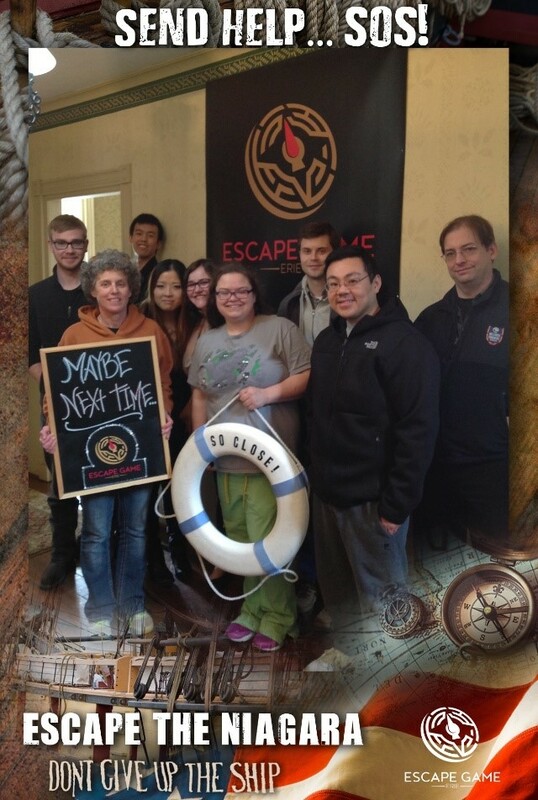 On April 4, 2018, the Meadville Medical Center engaged in an escape room experience where we worked together to find the clues to effect our escape from the brig of the Flagship Niagara. 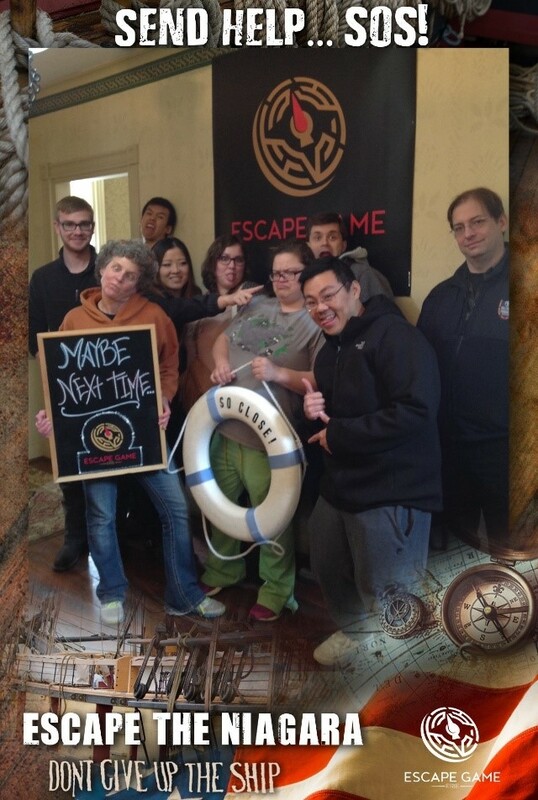 We escaped (almost) by employing our sleuthing and teamwork skills and having a fun day together. Throughout the activity we demonstrated teamwork, communication, problem-solving, patience, and mental stimulation. Many participants said the experience taught them the importance of asking for assistance, adopting a light-hearted approach to problem-solving and checking in with colleagues to assess progress and work as a team.